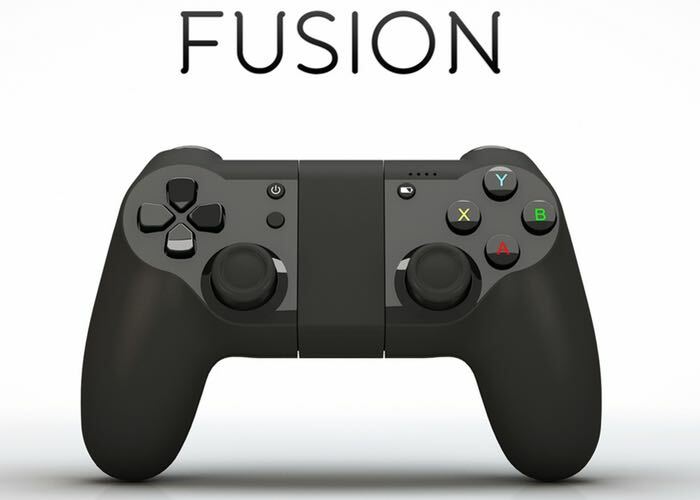 Bluewhale Technology based in New York has created a new iOS games controller called Fusion, that has been designed to be MFi compatible. As well as providing an ergonomic and accurate controller for those extended mobile gaming sessions. Fusion is currently over on the Kickstarter website looking to raise $15,000 and is available to pledge for from just $48 if you are quick enough to bag an early bird bargain. We couldn’t find any like that on the market so we decided to make our own. Jump over to the Kickstarter website for more details and to make a pledge via the link below.